The new Avengers or the importance of laughter even in dire situations. 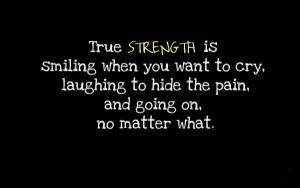 Laughter can keep darkness at bay, even if you are laughing through tears. I went to see The Avengers: Age of Ultron this weekend and I absolutely loved it! But this blog post is not a movie review, even though I would love to write one of those. No, this movie made me remember why I love Joss Whedon’s work so much. It’s because no matter how grim things get, or how uneven the odds the protagonists face, they never lose their sense of humor. So that is what I would like to talk about today – the importance of laughter when writing stories, even the dark and dreary ones… especially the dark and dreary ones. 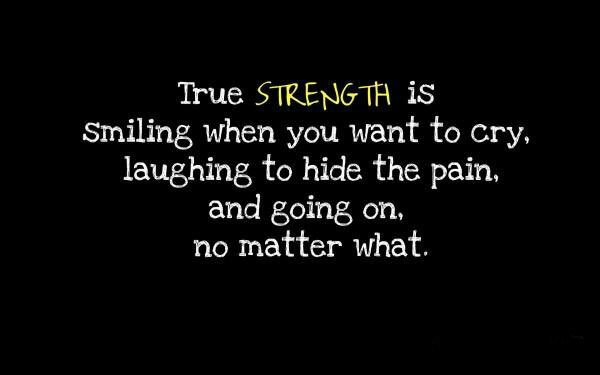 Because laughter provides much needed respite and a ray of light in the otherwise total darkness. It also often serves to amplify the impact of that darkness much better than bucket-loads of angst would. Now, I need to point out that by laughter I don’t mean below the belt jokes, fart noises and other “comic relief” efforts like the introduction of Jar Jar Binks to the Star Wars universe (shudders, Jar Jar deserves a long and painful death). I’m not saying that this kind of humor doesn’t have its place, but I’m not a fan or the intended audience it seems. However, Buffy the Vampire Slayer still remains one of my favorite TV Series of all times, because it addressed so many difficult, dark and sometimes controversial issues, and it did that with respect, finesse and yes, humor. Did the humor diminish the show somehow? Lessen the impact of the often horrible things that followed? Not in the least. 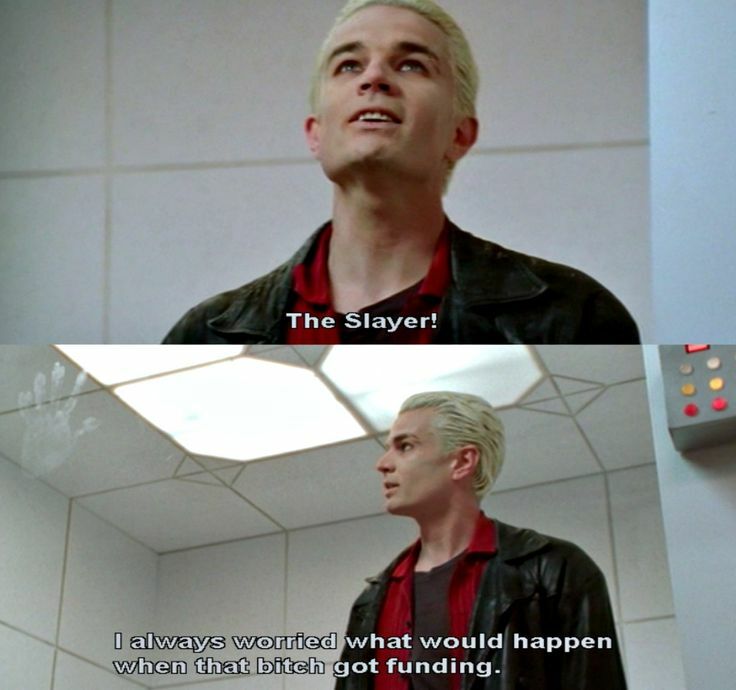 Yes, Buffy can joke and say, “Apocalypse? We’ve all been there,” but that doesn’t lessen her sacrifice at the end of Season 5, or the depth of her despair after she is brought back to life in Season 6. The fact that all those characters can still joke about their life and smile after the horrible things all of them went through in this show actually makes them seem much more human and endearing. Spike and his dry humor. And I think that’s the trend in all of Joss Whedon projects: his characters try to cheer each other up and joke about their circumstances no matter how bleak they are, because it beats curling up in a ball and weeping. Joss Whedon creates strong and memorable characters. They face danger square on, they fight it, they get bruised and bent out of shape, but they never ever break. And humor has a big part in that. 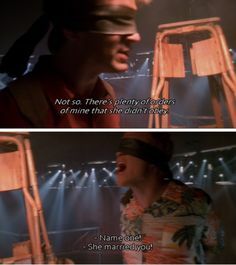 The Firefly episode when Mal and Wash are tortured and Mal tries to keep Wash’s mind off the pain by making him jealous of his relationship with Zoe is still one of my favorites (though I love all of them dearly). Yes, the banter between the two of them is hilarious, but it also serves to underline the horror they are going through, as well as showing us exactly how far Mal would go to protect his people. Do I love Mal less for joking about something like this? No, I love him even more for ignoring his pain and trying to make sure Wash pulls through the ordeal. Maybe I’m just wired that way, but humor works much better for me than all the doom and gloom in the world ever could. Not to mention that even “humorous” books can address some pretty darn important themes and dark problems. Just read most of Terry Pratchett’s Discworld books if you don’t believe me. So, what does this loooooong love letter to Joss Whedon has to do with writing better stories, you might ask? The lesson I learned from Whedon’s work is that laughter can help get even the most serious message across much easier than angst. Unfortunately, it’s also so very hard to do just right, without falling into cheap laughs and fart jokes. It’s also a skill that today’s TV series, movies and books sorely miss, so when I find someone who can wield laughter like a surgical scalpel, I cherish every single thing they create like so many gems.